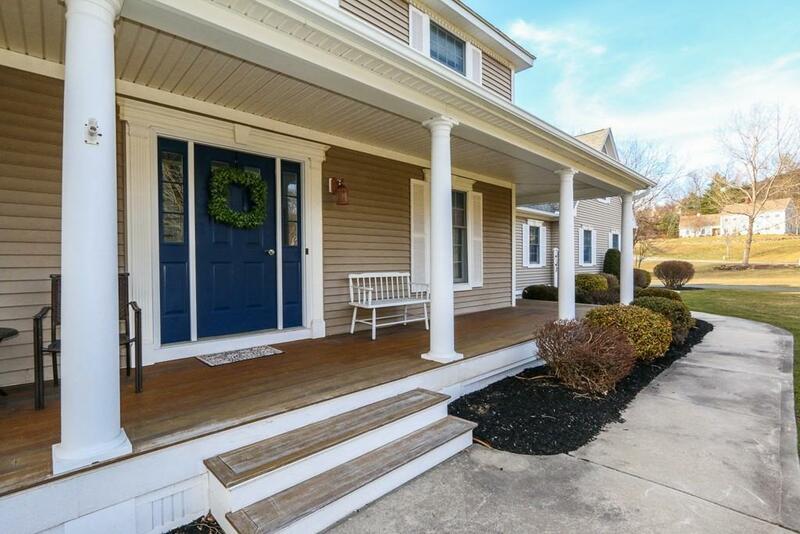 STUNNING 3,441 sq/ft Colonial on a prestigious cul-de-sac street of lovely homes! This welcoming home has a dramatic, sun drenched two story foyer, gleaming hardwood floors, crown molding, wainscoting, built-ins & an open floor plan w/ a centrally located family room w/ fireplace. Beautiful gourmet kitchen w/ granite counters & Island, tile backsplash, stainless steel appliances, pantry & a spacious eating area w/ sliders to the deck. A gorgeous dining room, living room w/ french doors to the outside, bedroom/office, full bath, mud hall w/ storage & a laundry room complete the 1st floor. The second floor offers a master bedroom suite w/ bamboo floors, a custom designed walk-in closet & a master bath w/ a double shower & spa tub, 2 additional bedrooms, a full bath & an enormous bonus room which could be used as a playroom, media room or bedroom! Summer living will be a pleasure w/ a great deck & pristine 1.98 acre lot! Central air, gas heat, sprinkler system & close to many amenities! 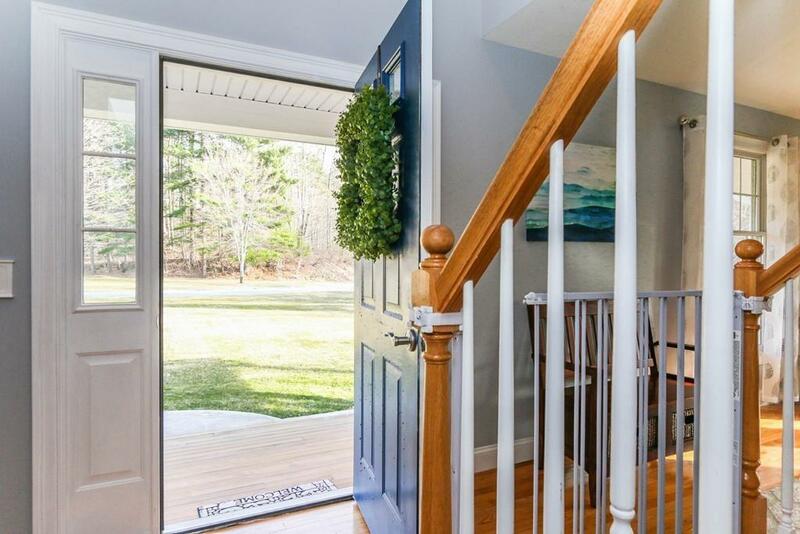 Listing courtesy of Anita Taylor of Coldwell Banker Residential Brokerage - Longmeadow. Disclosures Room Measurements Are Approximate; Small Fee For Landscaping Of Approx $215 Per Year For Common Area Which Has Already Paid For Year. Exclusions Dining Room Light Fixture To Be Replaced. 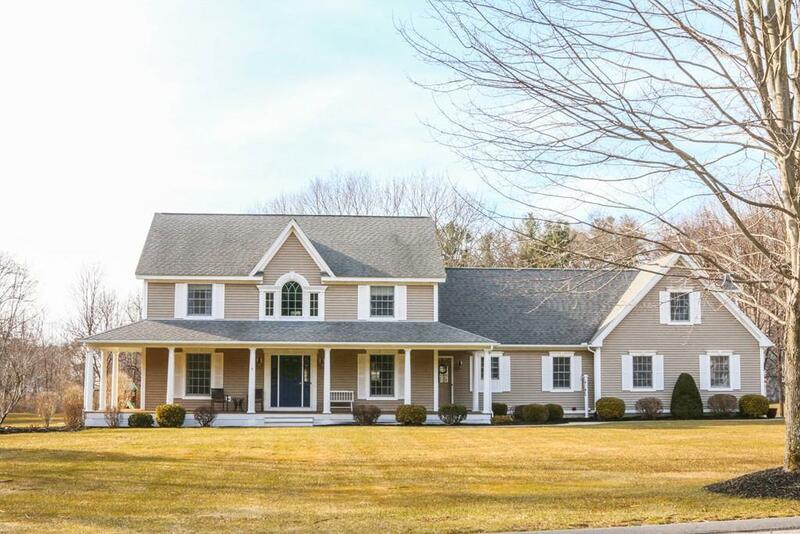 Listing provided courtesy of Anita Taylor of Coldwell Banker Residential Brokerage - Longmeadow.